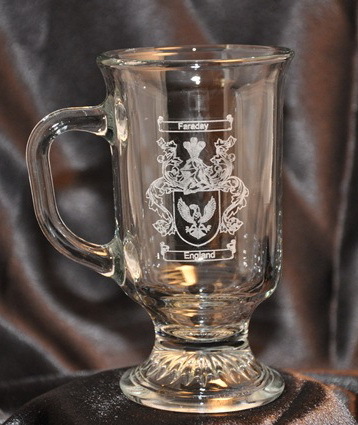 This Irish Coffee Mug is ideal for a hot drink on a cold day. 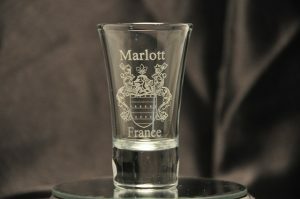 Featuring the full, authentic Coat of Arms etched into the glass. Tax and shipping included. Please allow 6 to 8 weeks for delivery.